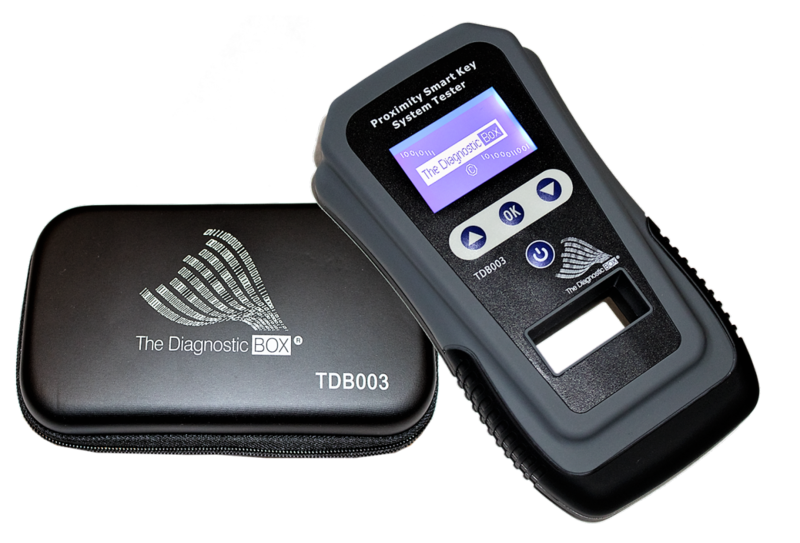 The TDB003 Proximity/Smart key system tester is now available to enable quick and easy diagnosis of a vehicle immobiliser system in any vehicle. Within just a few seconds, this very cost effective tool, the TDB003, can identify a fault in the security system or confirm that a key or other component is successfully operating. The Latest Technical Information at a reasonable cost! In any modern automotive workshop, a variety of diagnostic equipment is required to be utilised on a daily basis. But is your workshop range of equipment being used to its maximum potential? 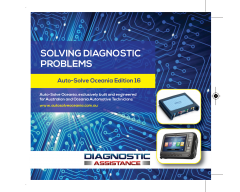 The Autosolve Diagnostic Assistance V16 software program is a very effective, low cost software program to help you gain the most out of your diagnostic equipment and give your workshop a real edge over your competitors. The latest Picoscope 4425 and 4225 series have just taken the automotive scope to the next level. With up to 400 MS/s sampling rate, and 250 Million sample memory, this exciting new product has really got the industry talking.